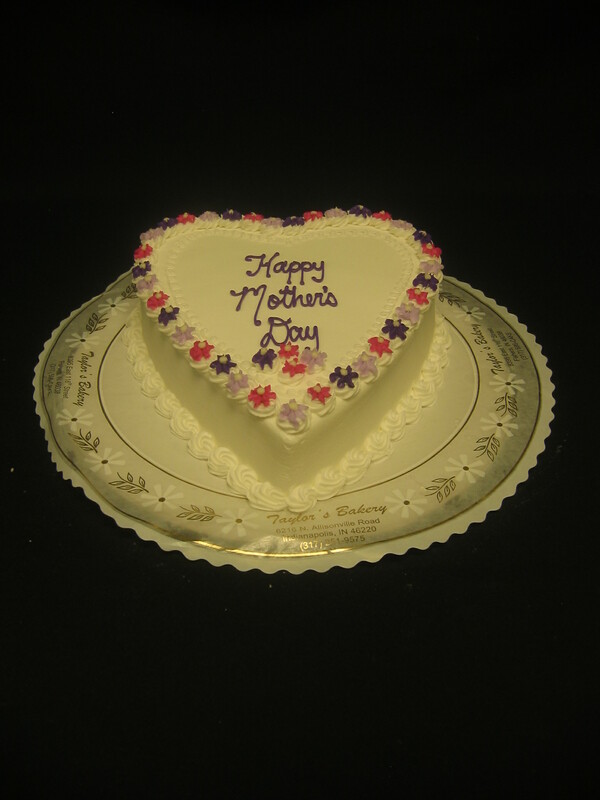 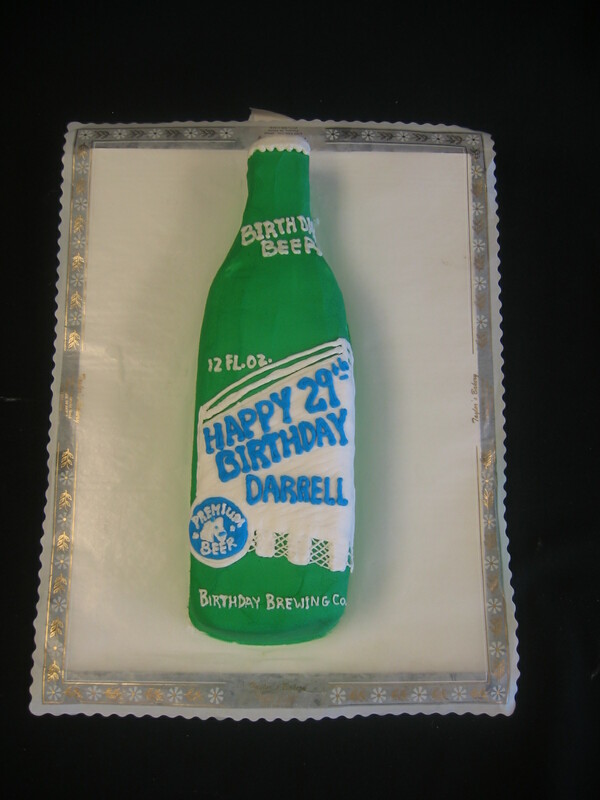 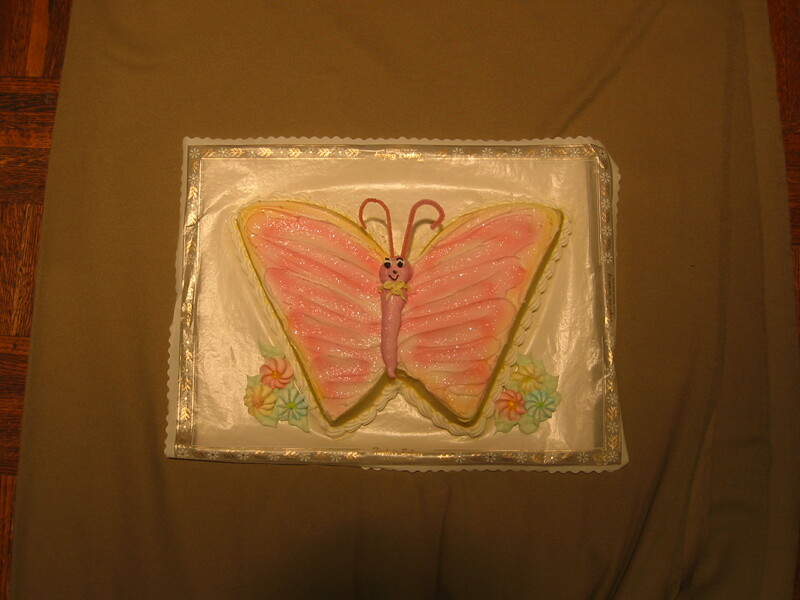 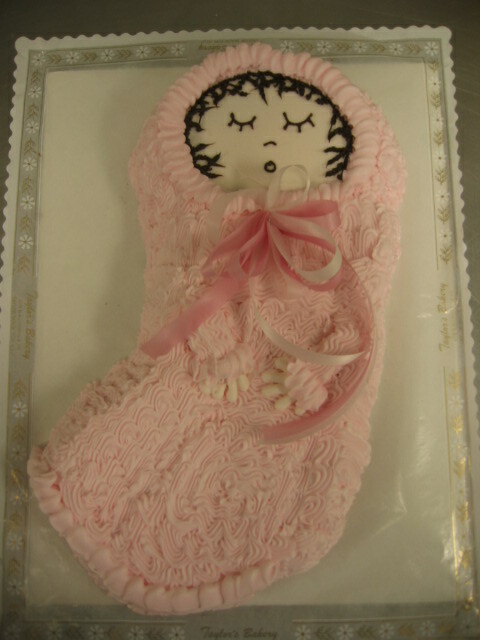 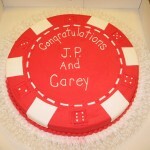 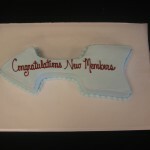 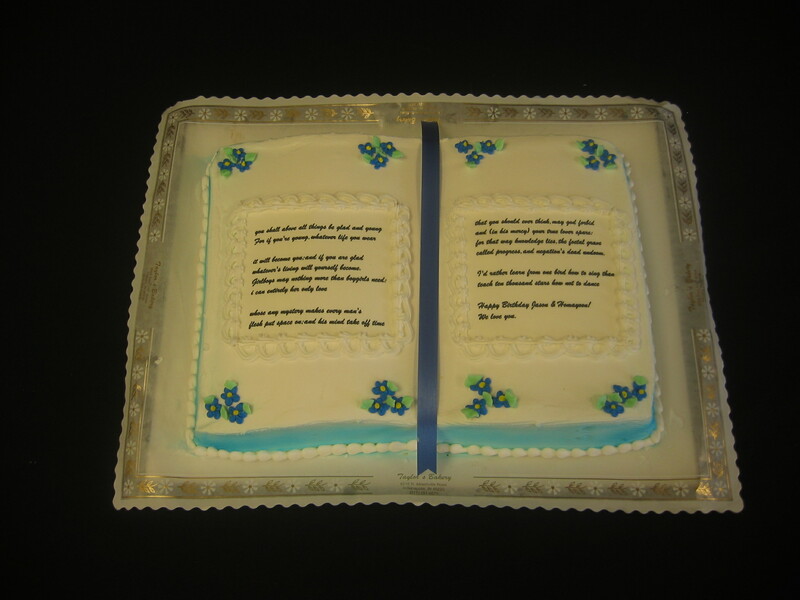 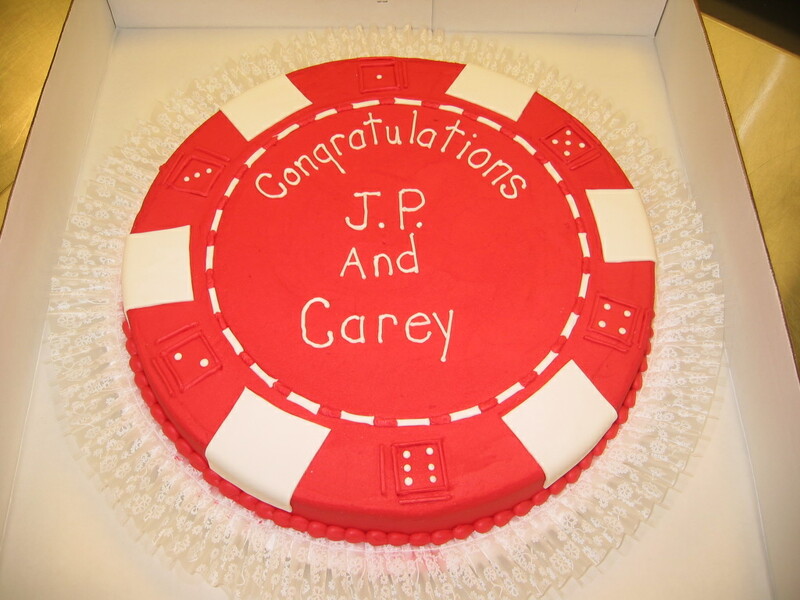 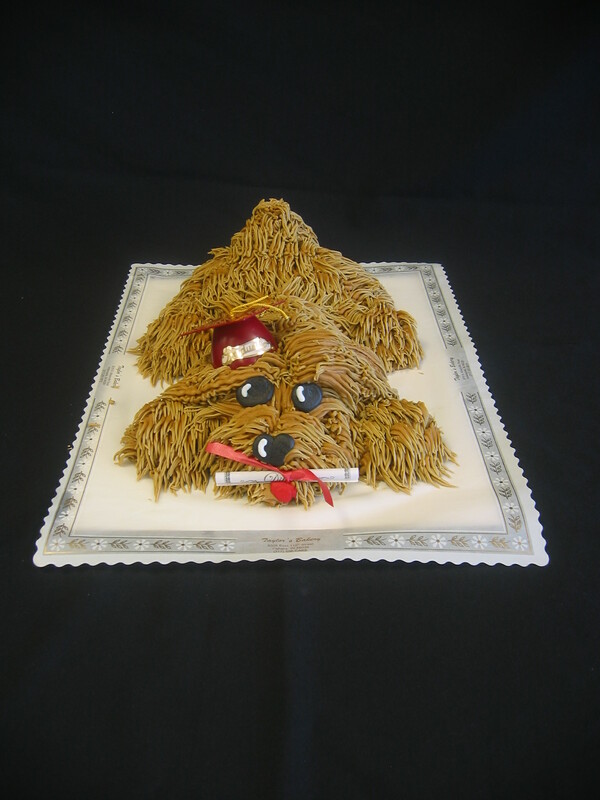 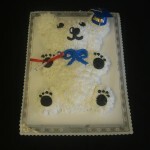 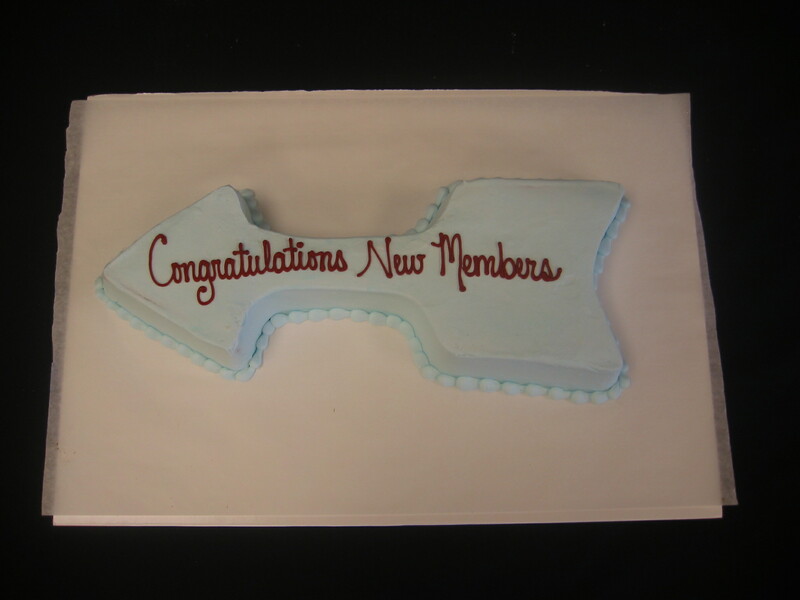 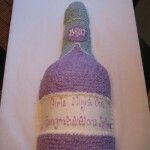 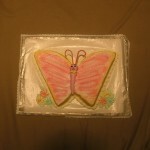 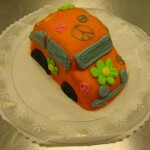 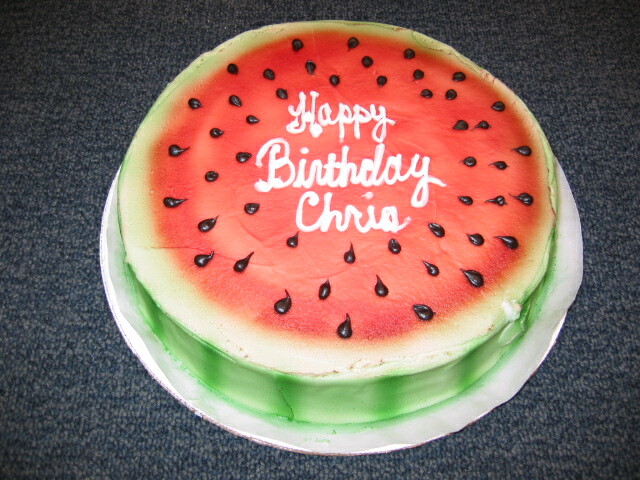 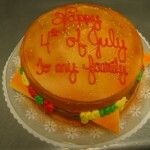 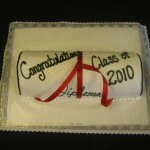 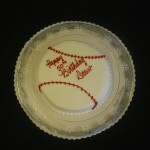 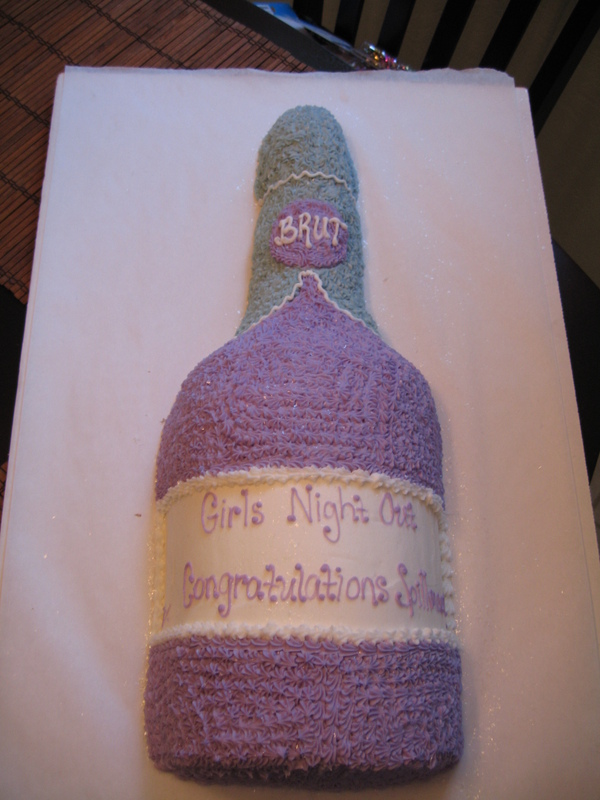 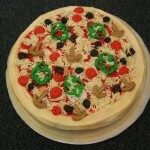 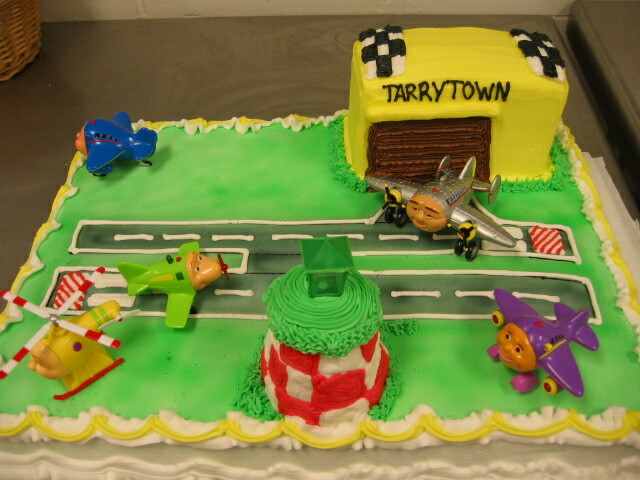 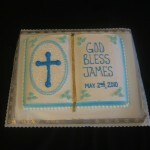 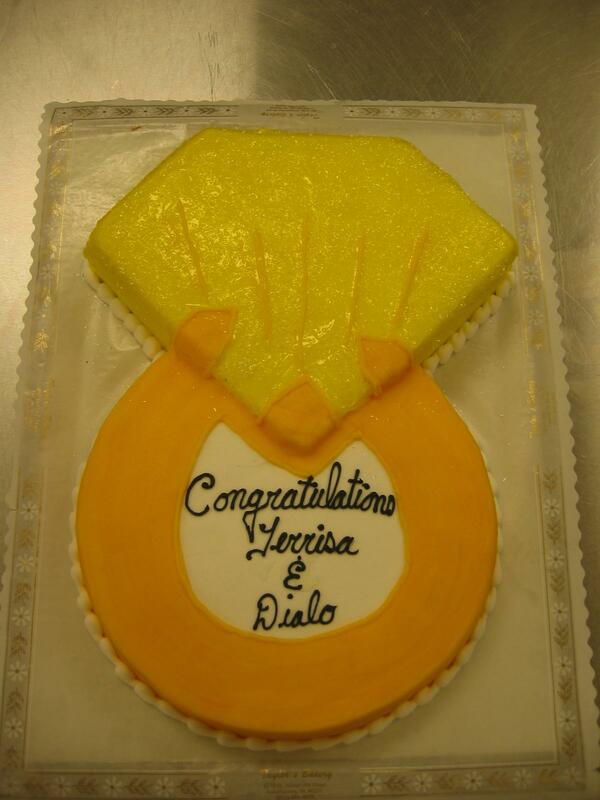 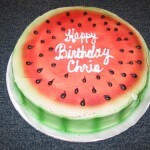 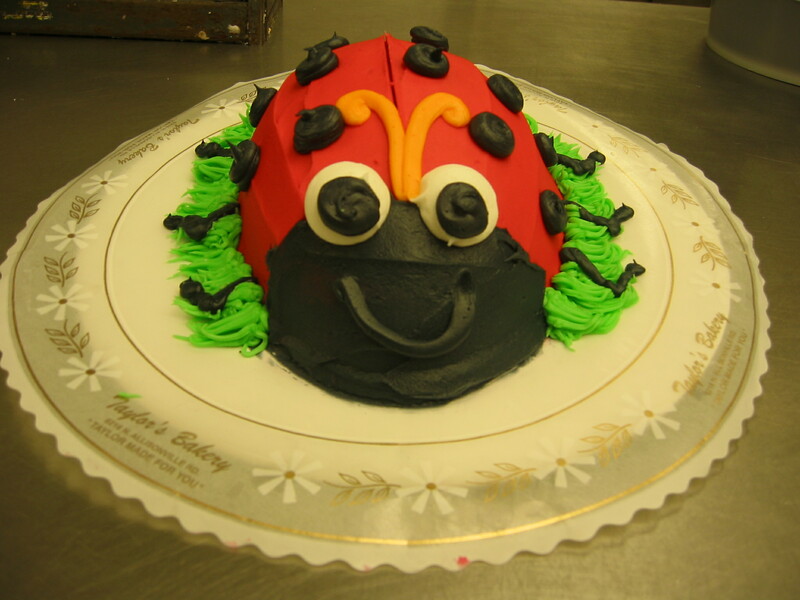 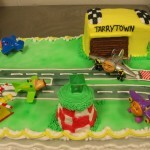 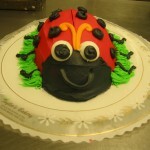 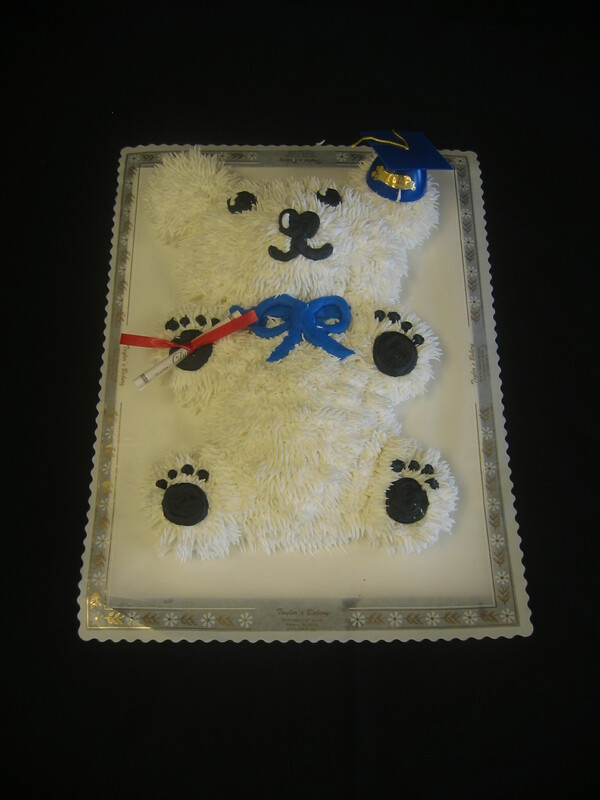 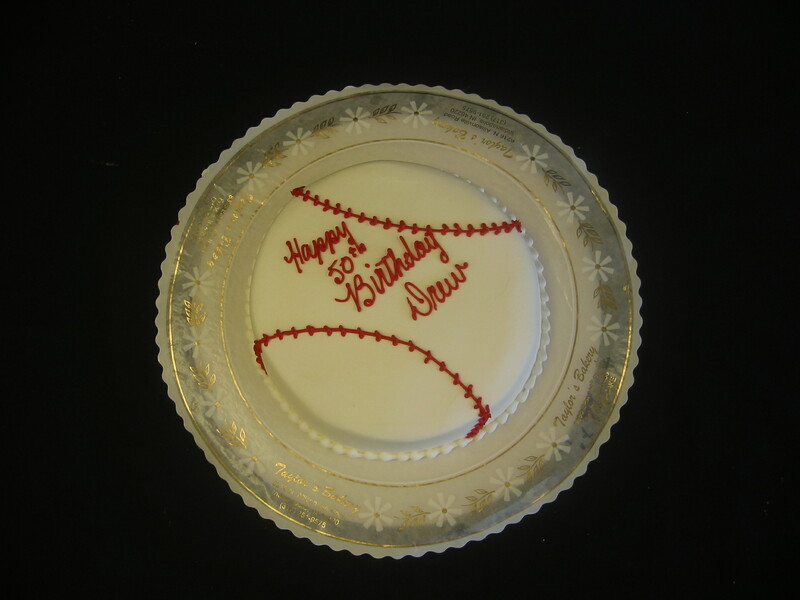 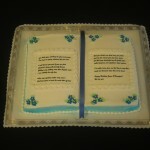 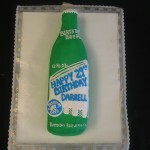 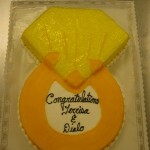 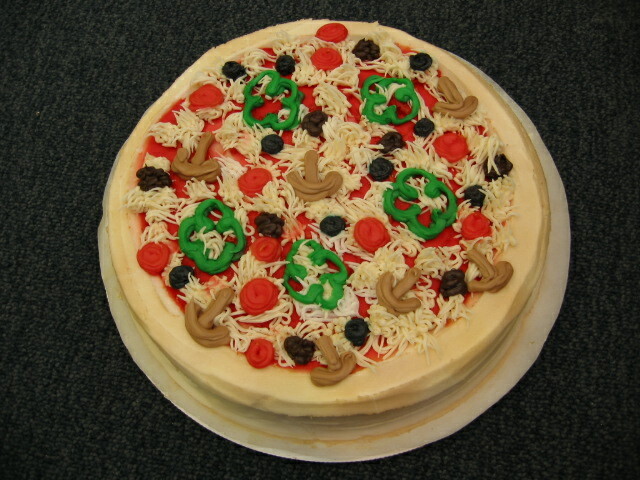 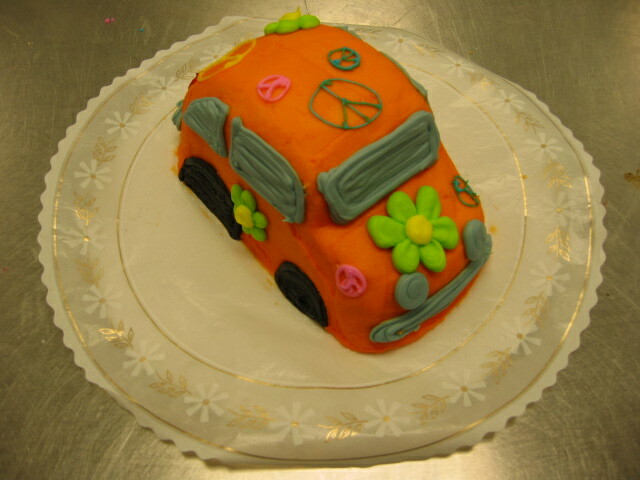 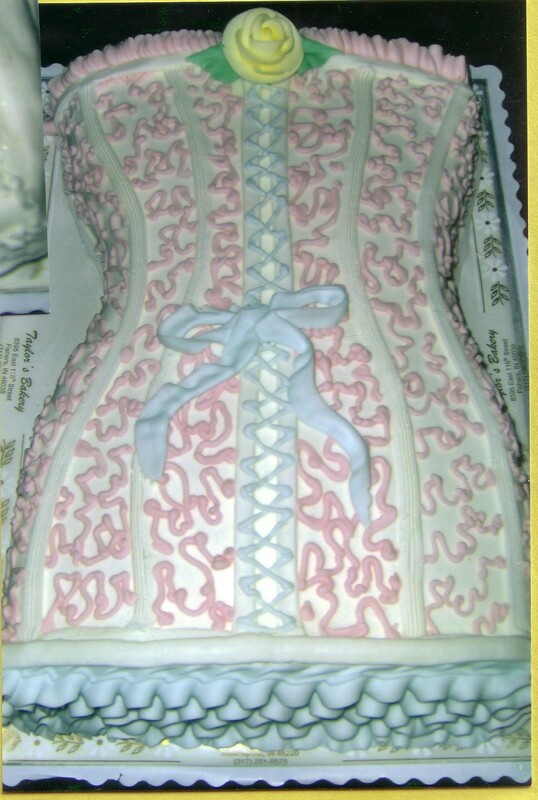 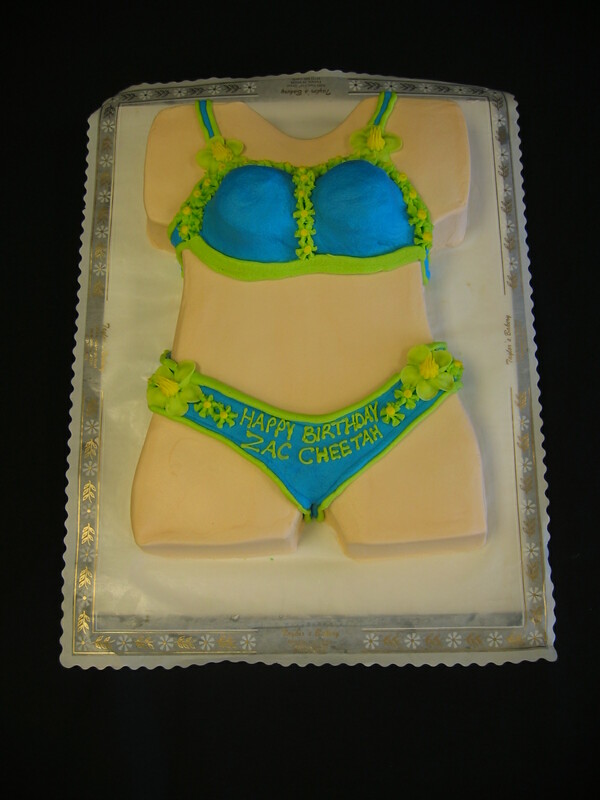 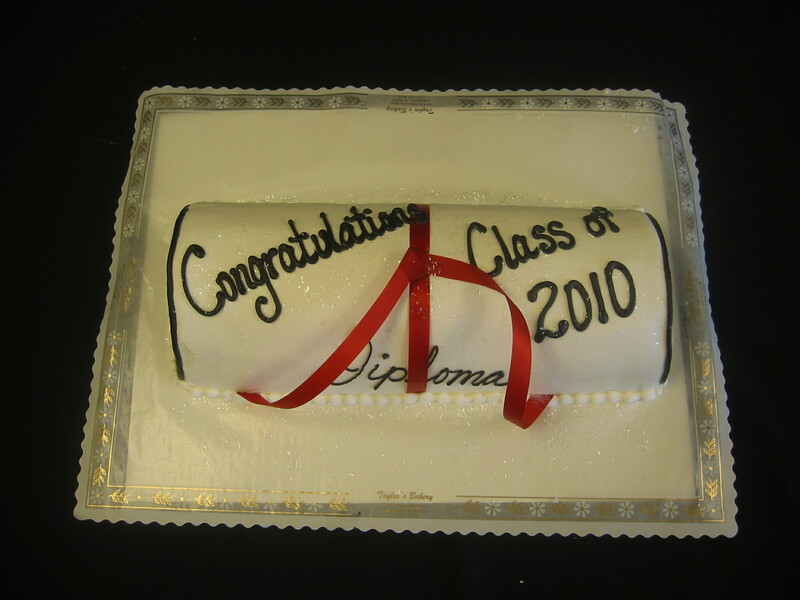 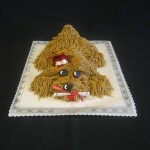 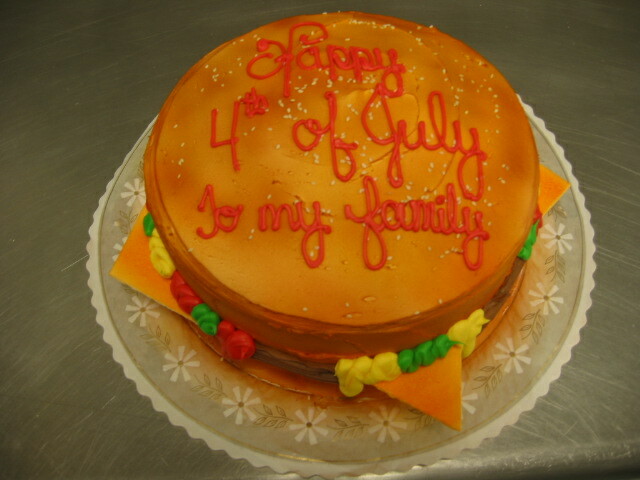 We offer many different shaped cakes. 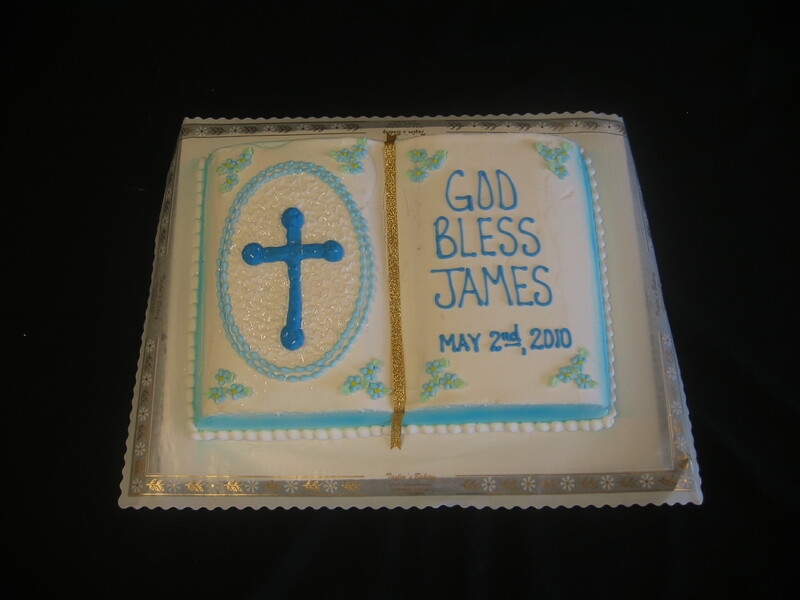 Please give us a call if there is something you don’t see. 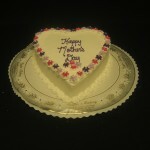 We do require a shaped pan to make shaped cakes – we do not like to “carve” shapes from larger cakes.